The spin-off of “The Melancholy of Suzumiya Haruhi” begins! 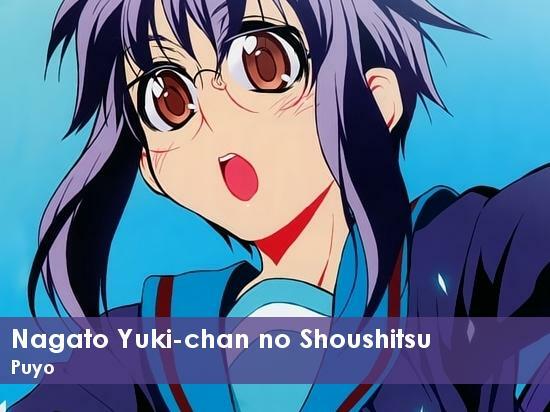 This time the main heroine is Yuki! The story revolves around Yuki and Kyon, about their school life, their club activities, their comedic schoolmates, and the bits and pieces of romantic times that the two have together! Series Licensed by Yen Press – all download links were removed.